Committed to providing water and sanitation coverage for communities who need it the most, Metro Pacific Water (MPW) is the lead investor for all water and wastewater infrastructure projects of Metro Pacific Investments Corp. (MPIC) outside Metro Manila and across Asia. We believe in building lasting partnerships with communities. By designing and implementing various infrastructure projects with the communities we work with, more people in key cities across the Philippines now have convenient access to safe and clean water. MPW is a wholly owned subsidiary of MPIC—the leading infrastructure holding company in the Philippines. MPW was incorporated in the Philippines and registered with the Securities and Exchange Commission (SEC) on August 19, 2011. We transform the water industry by investing in infrastructure, deploying new technology, and developing talent. We at MPW value integrity, transparency, and honesty in doing our business of developing water infrastructure across Asia. We create value not just for our company but for the people we serve, and the planet. We are an extended family of different types of professionals, who keep in mind the interests of all our different stakeholders. We all work for each other and with each other, toward a common goal. We are empowered, and accountable. We act in the best interest of our customers, the company, and our stakeholders, and we get things done. We balance dynamism and innovation with the vision and discipline needed to scale and grow. Metro Pacific Investments Corporation (MPIC) is the leading infrastructure holding company in the Philippines that maintains and develops diverse infrastructure assets in water utilities, toll roads, electricity distribution, hospital operations, logistics, and light rail. Publicly listed as an investment and management company (PSE:MPI), it was incorporated in the Philippines and registered with the Philippine Securities and Exchange Commission on March 20, 2006 as an investment holding company. MPIC’s common shares of stock are listed in and traded through the Philippine Stock Exchange. Maynilad Water Services, Inc. (Maynilad) is the affiliate and technical Partner of Metro Pacific Water for several distribution and bulk water projects. 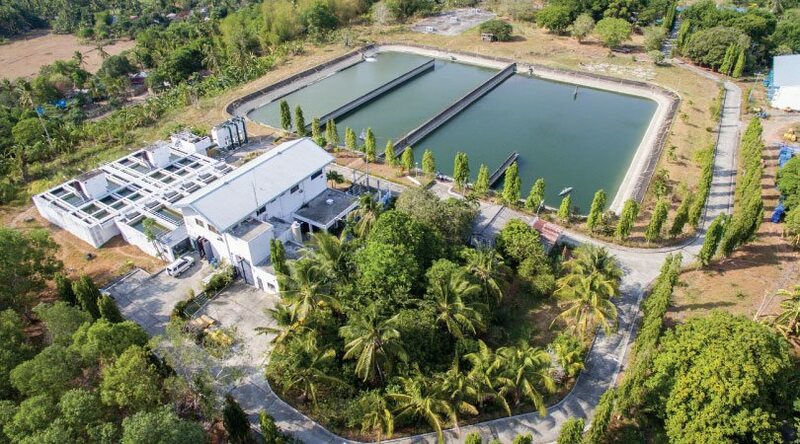 It is the largest private water concessionaire in the Philippines in terms of customer base, with over 1.3 million service connections spanning 17 cities and municipalities. 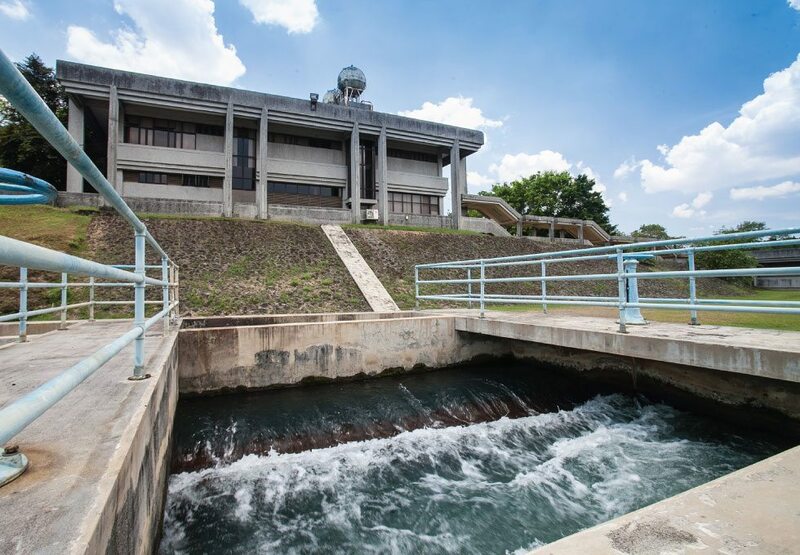 Since its re-privatization in 2007, Maynilad has spent P67.67 billion to improve and expand its water services in the West Zone, and has significantly reduced its non-revenue water from 66% to 30% in 2016. It is the concessionaire of the Metropolitan Waterworks and Sewerage System (MWSS), and holds exclusive right to manage water and wastewater operations in the West Zone of the Greater Manila Area.